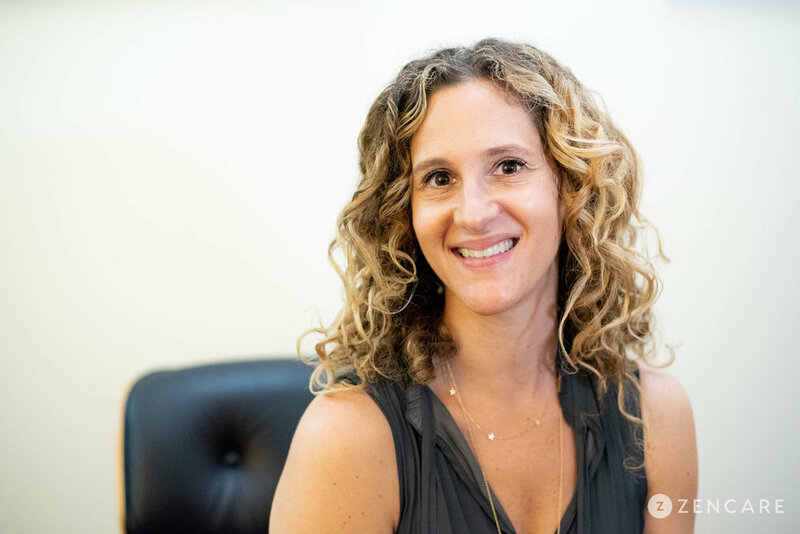 Dr. Rachel Bilgrei is a psychologist in the East Village of New York City specializing in anxiety, chronic illness, depression, existential challenges / crises, relationships, and trauma. She sees a broad range of clients including young adults, college students, adults, parents, seniors, and engineers. Dr. Rachel Bilgrei is a psychologist and psychoanalyst in the village in Manhattan specializing in anxiety, chronic illness, depression, existential crises, relationships, and trauma. She sees a diverse range of patients from young adults to seniors, with a special interest in young adults in their 20s and 30s. Dr. Bilgrei supports young professionals who are looking to develop more meaningful, fulfilling relationships, navigate formative life transitions (graduating, entering the work force), develop their personal identity, and invest in their overall wellbeing and quality of life. Dr. Bilgrei draws from a psychoanalytic philosophy and incorporates elements of cognitive behavioral therapy (CBT), mindfulness practices, and supportive therapy. She takes a mind-body approach, using techniques to enhance the mind’s positive impact on the body. Dr. Bilgrei received her PsyD from the Ferkauf Graduate School of Psychology and her Certificate in Psychotherapy and Psychoanalysis from New York University. 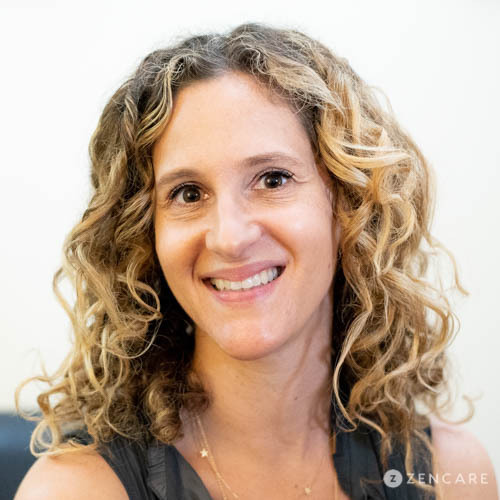 Before starting her own private practice, she worked as a Senior Psychologist at The Rusk Institute of Rehabilitation Medicine at NYU Medical Center, where she gained extensive clinical experience helping clients manage chronic pain, brain injuries, vestibular disorders, and trauma. Dr. Bilgrei is not in-network with any insurances. Therapist's note: Dr. Bilgrei can provide you with paperwork for reimbursement from your insurance company if you are seeking out-of-network sessions. "It can be hard to ask for help, especially when you feel sad or anxious, lonely or struggling in a relationship, confused, overwhelmed, or insecure. Commonly, these feelings interfere with life, with accomplishing career goals or being satisfied in relationships. Maybe you have trouble motivating, or you're preoccupied with worry, or you're withdrawing from social activities that you normally enjoy. Perhaps you find yourself stuck, repeating the same old patterns, never achieving what you really want. Feelings are an inevitable part of human existence. But you don't need to be suffering. I can help. I can help you feel less anxious and more confident. I can help you re-evaluate how you think and how that influences what you feel and how you behave. I can help you break down the barriers to achieving your goals. I work collaboratively to increase your understanding and acceptance of who you are. We will explore how past experiences shape and influence the present, with the goal of creating a bright and hopeful future. Using a mind-body approach, I will help you manage your fears, anxieties, anger and sadness."